How Much Does It Cost to Fill Up a 2018 Land Rover Discovery? pump prices rose by small amounts or remained steady in most states this past week as the peak summer driving season came to a close over the labor day weekend. pump prices vary from state to state because of different tax levels and how much demand there is for a specific fuel, such as premium or diesel. 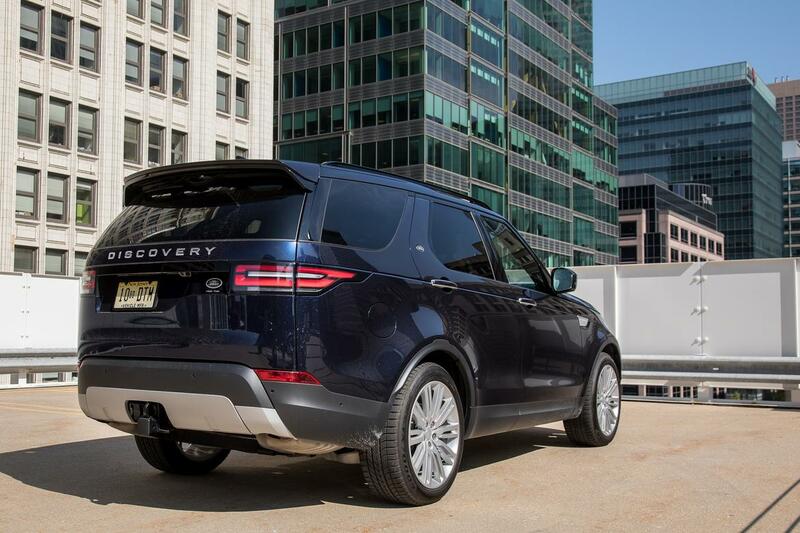 the cost to fill the tank of a 2018 land rover discovery suv, for example, can vary widely depending on whether it has a gas or diesel v-6 — not to mention where it's filled up. the aaa daily fuel gauge report said thursday that the national average for regular gas was $2.85, up a penny from a week ago. premium gas was also up a penny at $3.40, and diesel fuel was 3 cents higher at $3.18. at the national average of $3.39 for premium, filling the gas model would cost $79.67. in chicago, where premium averaged $4.07, the cost climbs to $95.65; in biloxi, miss., where premium was $1 cheaper, the bill drops to $72.15. filling the diesel tank would cost $71.56 using the national average of $3.18. in sacramento, calif., where diesel was $3.95, it would be $88.88; filling the tank in el paso, texas, where diesel was $2.88, would be less than $65. hawaii remained the state with the most expensive gas — the average price of regular there was $3.78. california was next highest at $3.62, followed by washington at $3.39. alabama had the lowest average price for regular, $2.53, followed by mississippi at $2.55 and south carolina at $2.58. though most states saw little change the past week, regular jumped by 7 cents in indiana and michigan, two states where big price swings are common. for anyone considering the 2018 land rover discovery, these significant differences in cost may be a factor not just in which powertrain you end up purchasing, but which rivals you may end up researching, as well.